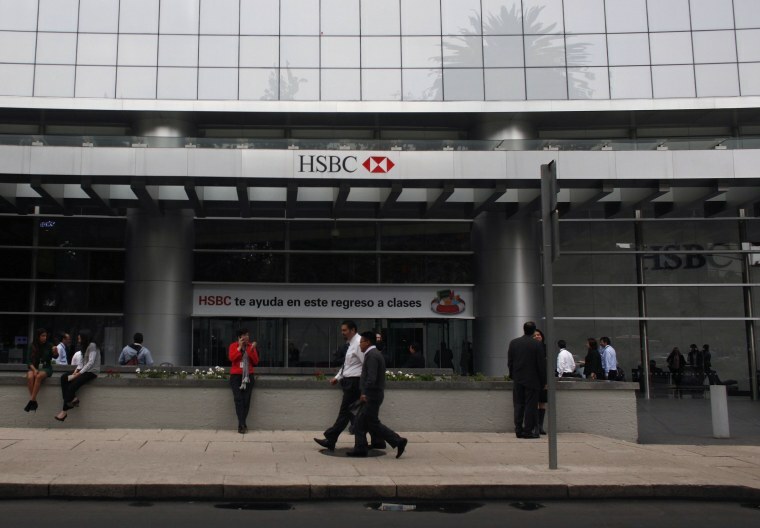 Mexico's central bank reported Mexicans overseas sent nearly $24.8 billion home in 2015, overtaking oil revenues for the first time as a source of foreign income. Remittances were up 4.75 percent from 2014 when they totaled $23.6 billion, the Bank of Mexico said. They had never before surpassed petroleum since the Bank of Mexico began tracking them in 1995. Analysts pointed to slumping global prices for oil, which earned Mexico $23.4 billion in 2015, and improved economic conditions in the United States, home to more than 11 million Mexicans and the source of nearly all Mexico's remittances. "There is an advance in the recovery of the U.S. economy that has a very high correlation to jobs available for immigrants, and that has a very important impact on the amount of money they send to Mexico," said Alfredo Coutino, Latin America director for Moody's Analytics. Alejandro Cervantes, an economist with Grupo Financiero Banorte, said remittances' rise over oil reflects an economy that has diversified since the North American Free Trade Agreement took effect in 1994. "Before NAFTA the flow of petroleum exports represented nearly 80 percent of the total dollar income for the Mexican economy," Cervantes said, noting that today it is less than 20 percent. "The lesson is that the Mexican economy, on the whole, is no longer so dependent on oil." Manufacturing exports are currently Mexico's No. 1 source of foreign income.